With over 50 different in-house manufacturing capabilities, MicroGroup has become one of the world’s largest and most comprehensive manufacturers of micro metal parts. 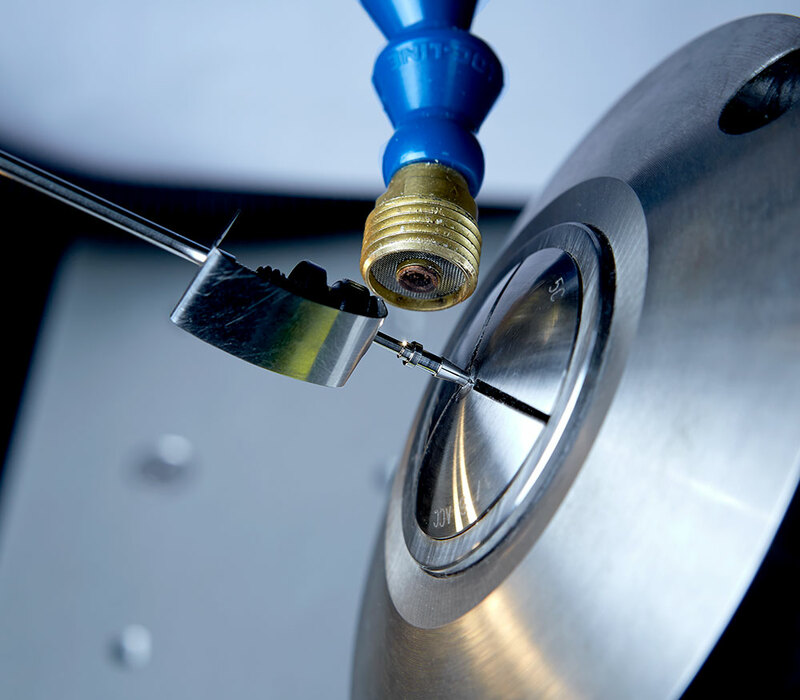 MicroGroup Customers can benefit from a virtually unlimited range of precision parts, rapid deliveries and uncompromising quality, while enjoying one-on-one relationships with highly experienced technical personnel throughout the development of your part. Whether you require rapid prototyping, or rapid machining of an existing part in commercial quantities, you can count on your Program Manager and Commercial Team at MicroGroup to personally expedite your job through production efficiently, and relieve you of at least one stress point in the production of your OEM product. MicroGroup can source stainless steel tubing and other alloys as well as solid materials almost instantly from over 7,000,000 feet (2,100,000 meters) in stock, while MicroGroup’s extraordinary range of in-house machinery allows the production of virtually any micro metal part — from simple cut-to-length tubing to finely machined assemblies — in the shortest time possible. Give your part — and your completed OEM product — the competitive advantages offered to you by MicroGroup’s unequalled capabilities.